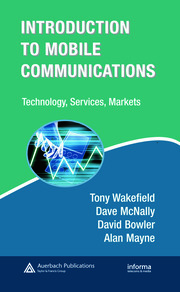 This book presents insights, interpretations, concepts, and interdependent views—in the landscape of mobile connectivity and service—that emphasize the significance of a harmonious interplay, cooperation, and coalescing of a variety of interdisciplinary domains of science and art. 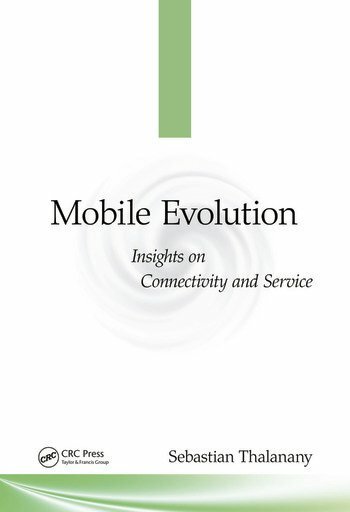 Mobile Evolution: Insights on Connectivity and Service explores the forward-looking and enabling capabilities of mobile connectivity and service in the context of long term evolution (LTE) systems and multimedia services, as viewed through a lens of human experience. 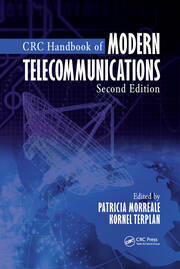 It provides information and guidelines pertaining to the strategies and technologies associated with the next-generation mobile ecosystem. The book examines the intersection between the technology and the human dimension in the context of the ever-changing landscape. It arms you with ideas that you can apply to design, innovation, strategy, and business models for the various facets of mobile communication connectivity and service. Sebastian Thalanany advises organizations on the adoption of forward-looking and interoperable capabilities in the evolution of the mobile communications ecosystem. He advocates and influences the direction of ideas, consensus, and the progression of global standardization initiatives, in the development of emerging mobile Internet and LTE-Advanced specifications. Mr. Thalanany has chaired mobile technology evolution specification working groups, and is engaged in leadership, guidance, strategy formulation, and advisory roles, under the auspices of the European Telecommunications Standards Institute (ETSI), Internet Engineering Task Force (IETF), Open Mobile Alliance (OMA), and Telecommunications Industry Association (TIA) standards organizations. He has been an invited speaker at Informa conferences, on a variety of topics in the emerging mobile ecosystem. His experience spans interdependent, interdisciplinary, innovative, and experiential aspects of services, along with an evolutionary landscape of the mobile ecosystem. Sebastian is an executive scholar in leadership and strategy from the Kellogg School of Management. He is a senior member with IEEE, and has an MS in electrical and computer engineering from Oklahoma State University. He is currently with U.S. Cellular, Chicago, USA.